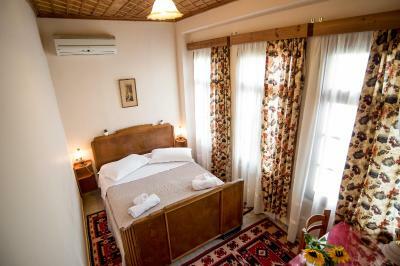 Lock in a great price for Hotel Kalemi – rated 9.2 by recent guests! 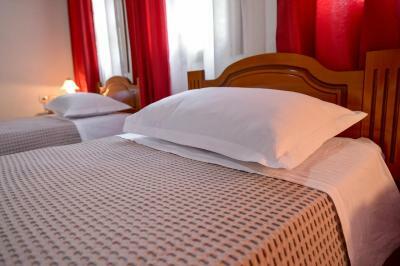 Everything works, the room is clean, and The hotel has very kind, helpful and friendly staff. 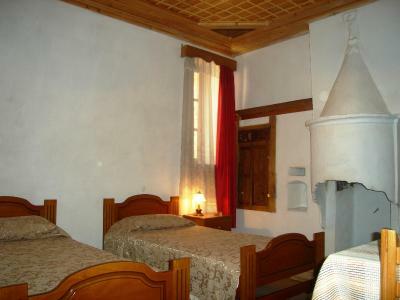 Also the location is great for visiting the old town and the main attractions. This hotel was THE MOST fabulous historic property I have ever stayed in ! 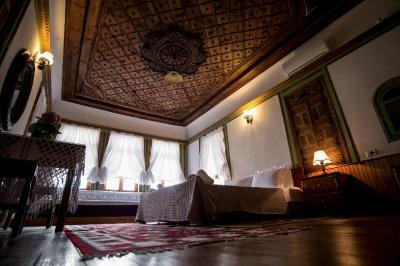 In the heart of the historic old town , The beautifully restored ottoman era building, with remarkable local craftsmanship adorning every inch, combined with every comfortable modern convenience you need. The owner and everyone of the staff goes above and beyond for the guests and truly know what hospitality is all about! 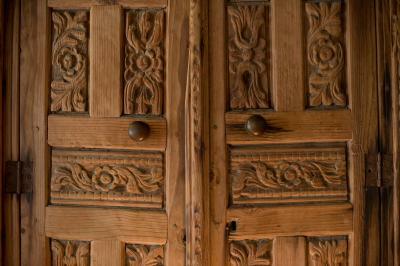 Beautiful historic property with modern updates and excellent common areas for reading/hanging out. Tasty breakfast. Friendly staff who give good recommendations on things to do/places to eat. 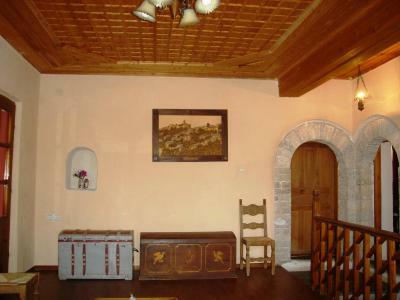 Perfect location close to all the sights, and with views over the town. Would definitely recommend! The staff was amazingly helpful. Nera (not sure if I spelled that right) gave me a lot of good information so that my two days there were spent well. 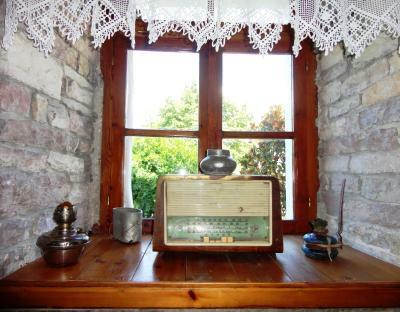 The hotel is in an old house, but with all the conveniences you'd expect. 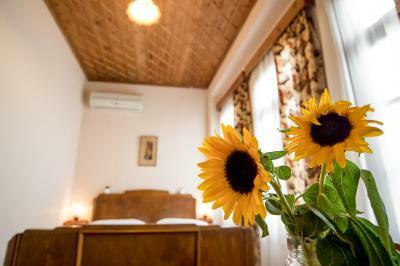 The location is just uphill from the Throat of the Market and away from the tourist area, and very close to the historic houses on the walking tour. 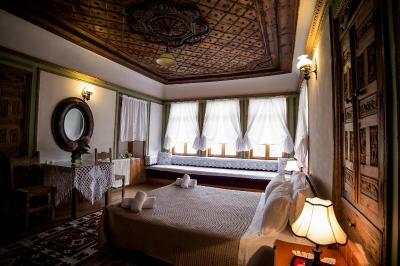 Staying at the Hotel Kalemi made my visit very enjoyable. 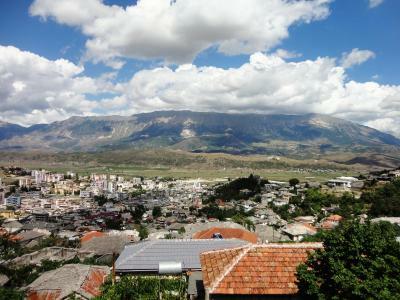 I will stay there again when I return to Albania! 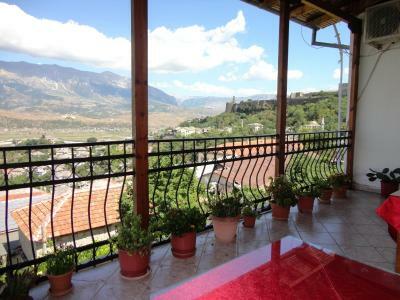 Lovingly restored Ottoman era house filled with antiques and lovely garden areas with fantastic views out over Gjirokaster and the mountains and valley beyond! The staff were very welcoming and friendly after a late-night arrival and difficulty locating hotel. The room was large, had good natural light, and had some charm. The breakfast terrace was nice. Parking was easy. Very friendly staff. Beautiful view from the balcony as the hotel is located at the top of the hill. This was my second time at Hotel Kaemi. 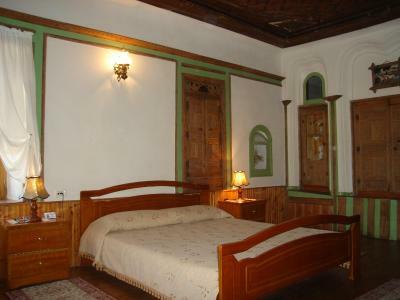 It is in a great location and the design of the hotel and its rooms remain true to the Ottoman heritage of Gjirokaster. 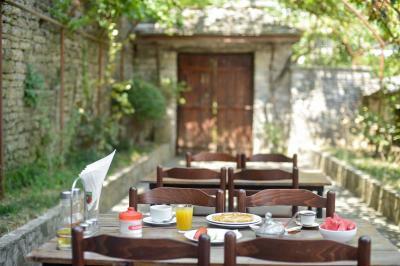 The hotel staff are very helpful and friendly and the hotel provides a complete breakfast that also reflects Albanian traditions. I also got to know the owner, Dragua Kalemi, who personally took time to help me with a personal matter. 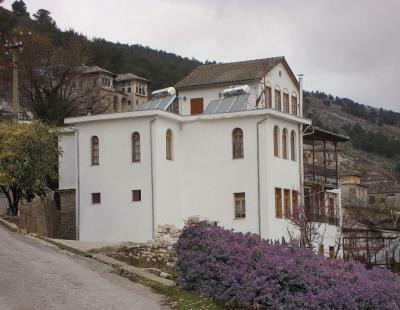 I highly recommend this hotel as a perfect place from which to explore the rich history of Gjirokaster. Friendly staff, we were the first ones in after the renovations so all the facilities have been renewed. Staff were friendly and helpful. 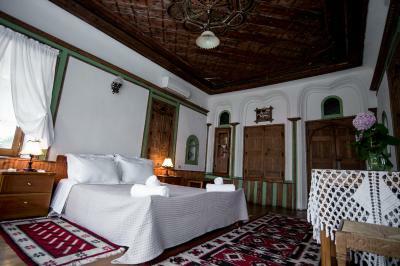 Hotel Kalemi This rating is a reflection of how the property compares to the industry standard when it comes to price, facilities and services available. It's based on a self-evaluation by the property. Use this rating to help choose your stay! Hotel Kalemi is located 150 feet from the Ethnographic Museum and Zekate House and features traditional design elements. 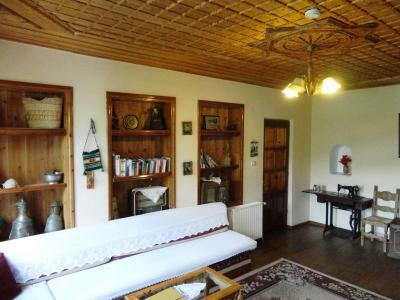 The charming terrace offers panoramic views of the city and Gjirokastër Castle. 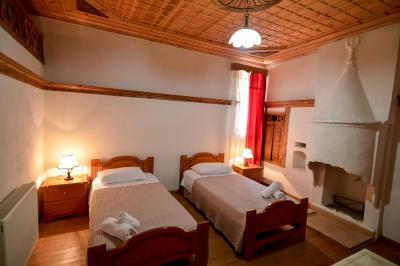 All air-conditioned rooms come with cable TV, a seating area and a private bathroom with a shower. 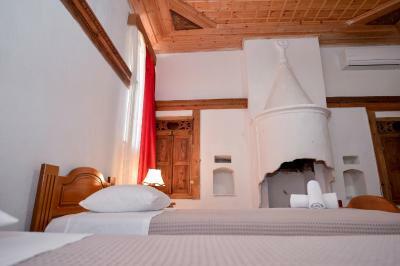 Some rooms come with a fireplace and/or a balcony with panoramic views of the town and castle. 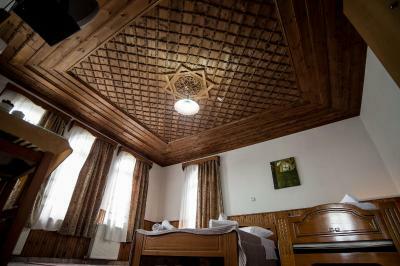 Hotel Kalemi has reliable electricity and offers free private parking and free Wi-Fi available throughout. A breakfast is served daily. 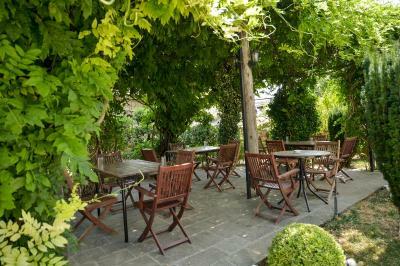 Guests can relax on the terrace, in the library or in the bar. 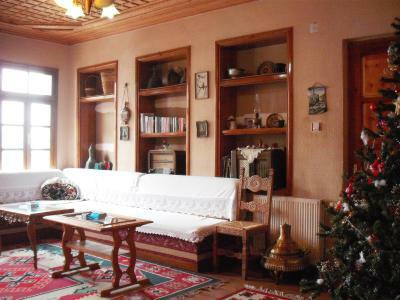 The Çerçiz Topulli Square and Old Town Bazaar characteristic of the Ottoman era is 1,950 feet from the hotel. 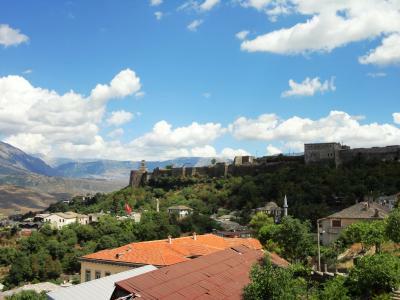 The Gjirokastër Castle is 2,650 feet away while Ismail Kadare's House is 1,300 feet away. There is a grocery store a minutes’ walk away. 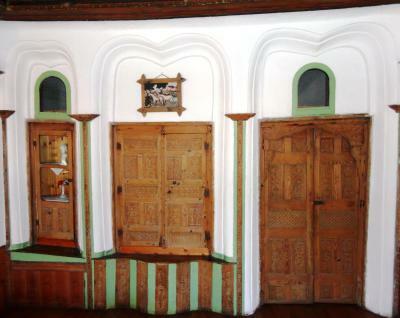 Free tickets for the Skenduli House museum are available upon request, which has to be made when booking. 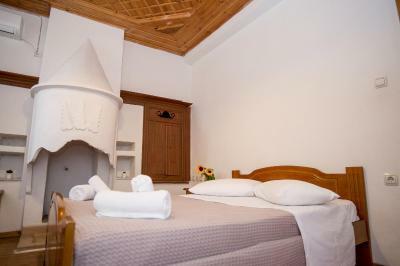 When would you like to stay at Hotel Kalemi? 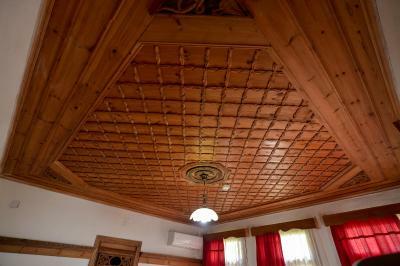 Rooms with a 200 year old ceiling, traditional design features, a seating area and cable TV. Some rooms have a balcony with views of the city and castle and/or a fireplace. 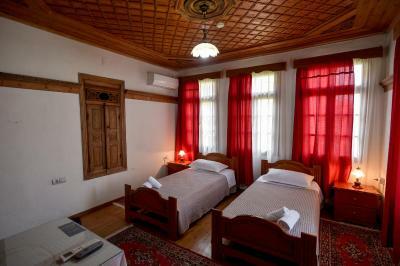 Rooms with traditional design features, a seating area and cable TV. 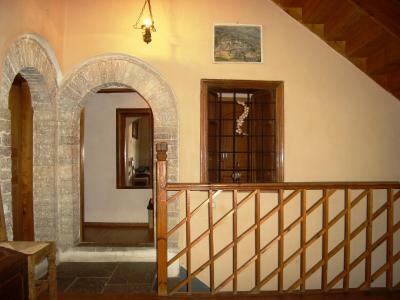 Some rooms have a balcony with views of the city and castle and/or a fireplace. 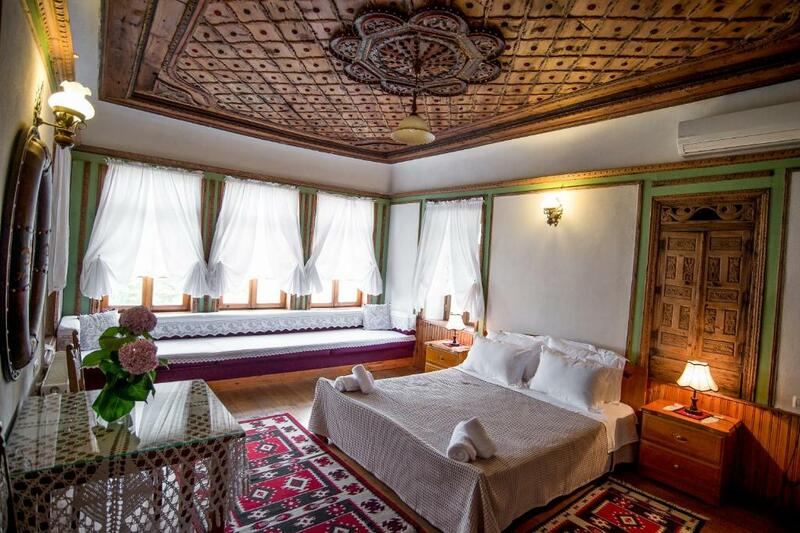 House Rules Hotel Kalemi takes special requests – add in the next step! 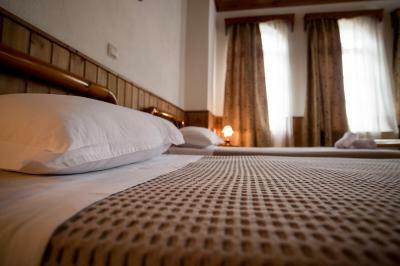 Hotel Kalemi accepts these cards and reserves the right to temporarily hold an amount prior to arrival. Great location. help with parking my car. To get to the hotel you have to go through the old town (under construction at the moment) and the old roads so the driving can be quite difficult due to the steep, narrow roads and turns. Great staff and hospitality. Very useful and good communication. 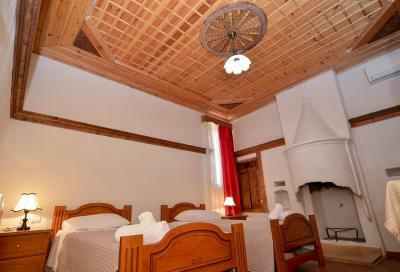 The rooms were very good, big, confortable and clean. Everything about the property was perfect but It’s a bit harrowing to get to if your driving, due to its fabulous location. Do not trust google maps , the route it sends you on through the medieval streets is nuts! It's a beautiful property. The people working at the Hotel were wonderful, friendly, professional and helpful. Very kind people. Things are pretty quite in this beautiful historic old center during winter but the castle/fortress is always worth a visit. Great hospitality. 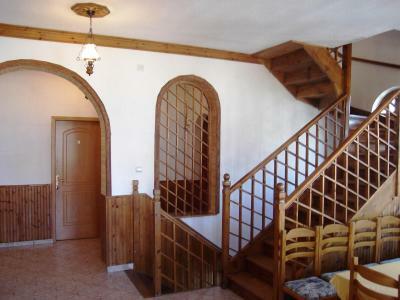 Located at the heart of the old town close to all the landmarks. 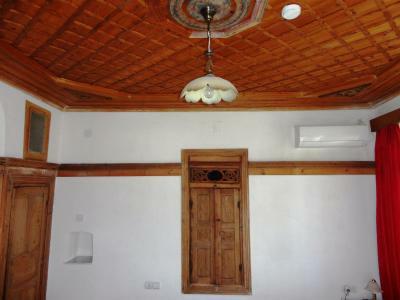 Spacious room, beautiful traditional decoration but also newly renovated. Very clean. 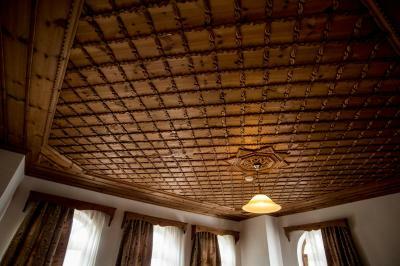 The room was beautiful and clean and the staff very friendly and helpful. The location is in the old town and closed to some nice museums and its just a short walk to the castle. 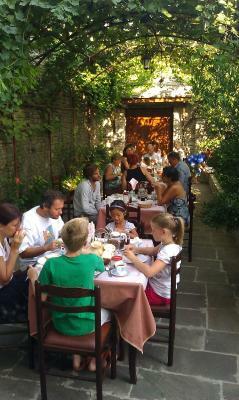 We really enjoyed the delicious breakfast in the garden. 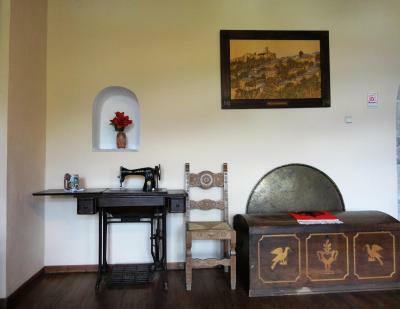 We liked the traditional style of the hotel and it was close to the bazaar street & castle. Really friendly people at hotel & in town. Substantial breakfast. 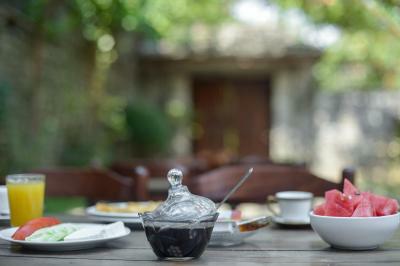 Amazing traditional house and beautiful garden for breakfast, one of the best to stay in in this historical town. 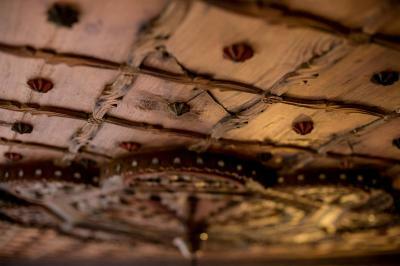 Nicely decorated, great view, superb breakfast, very helpful staff.